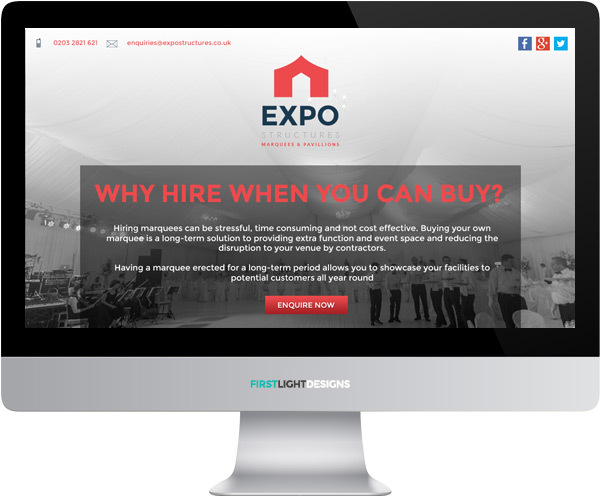 More users connect to the Internet over mobile devices than desktop PCs, so ensuring you are prepared for your customers who browse and buy on mobile phones, tablets and other devices should be part of your ongoing strategy. 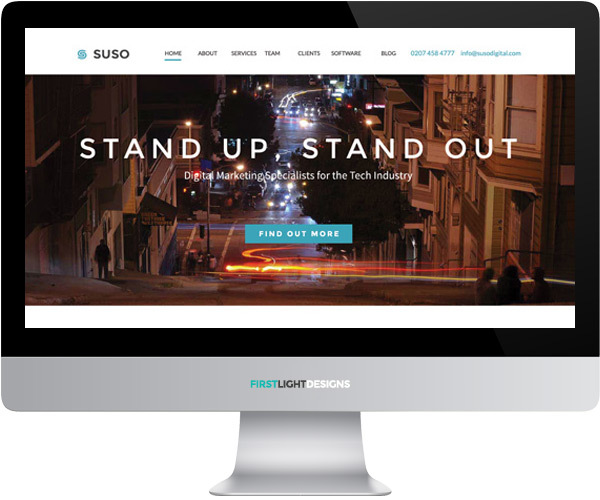 Responsive design and build means that no matter what device someone is using, the website will fit the device and customers will be able to use it without having to adjust their screen. 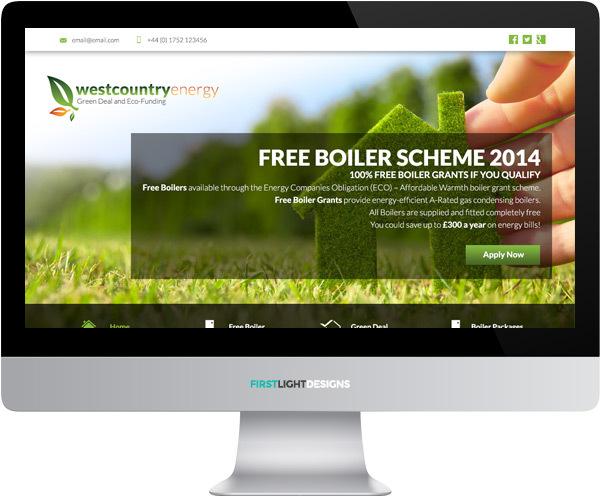 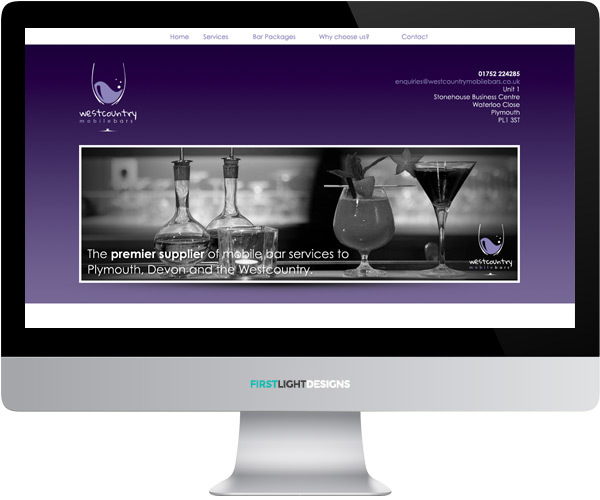 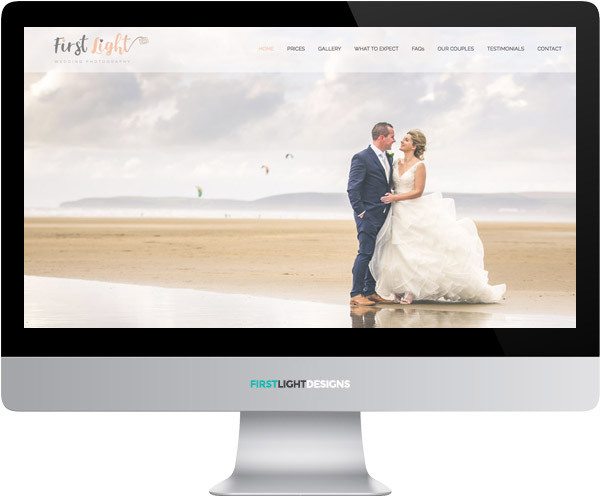 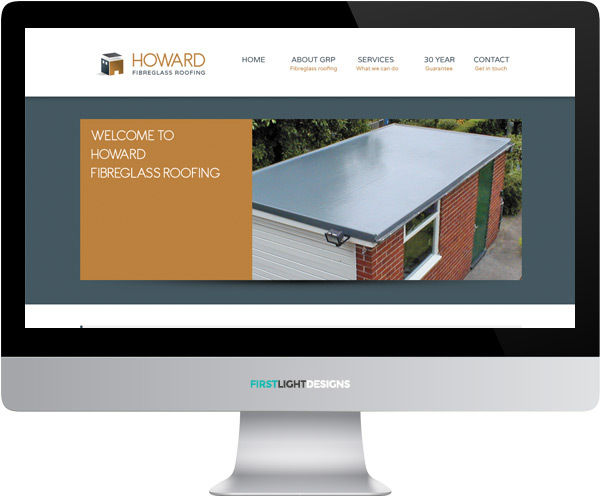 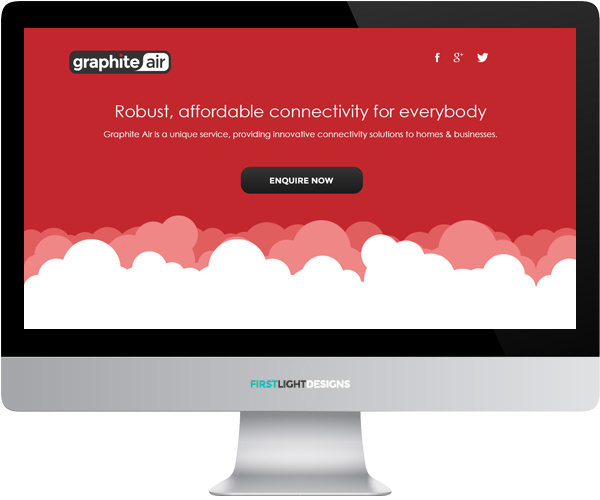 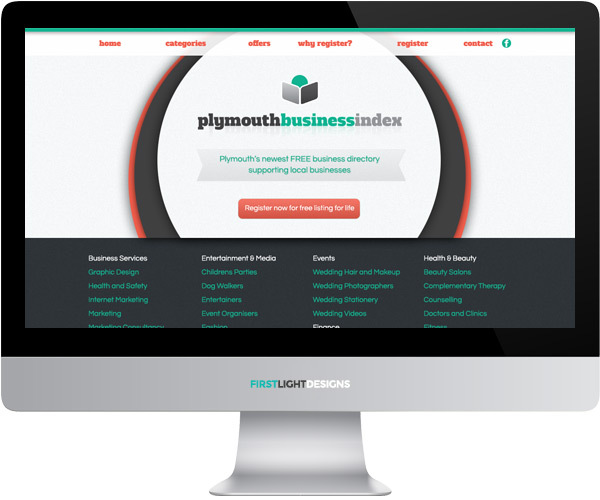 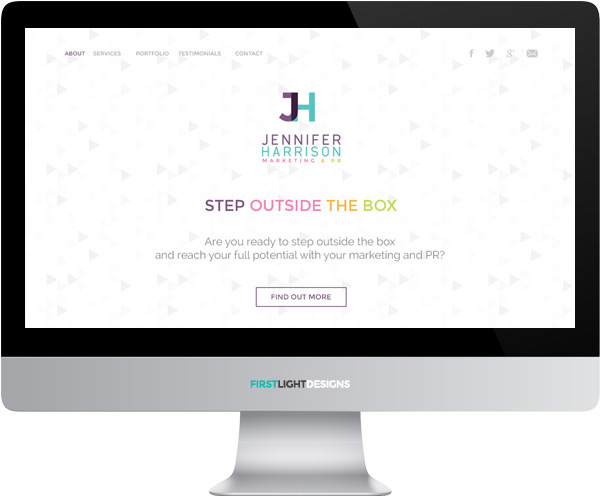 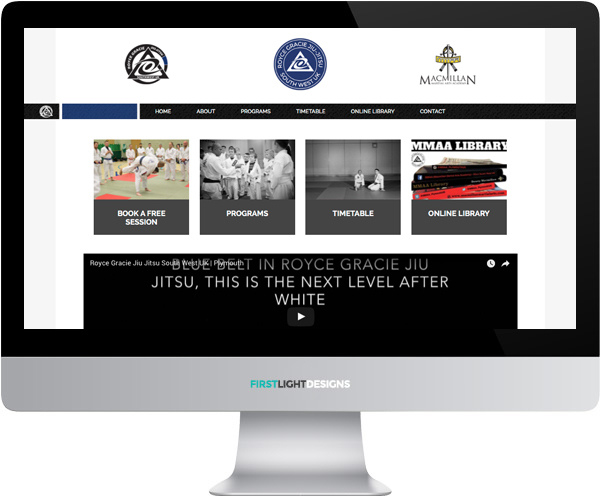 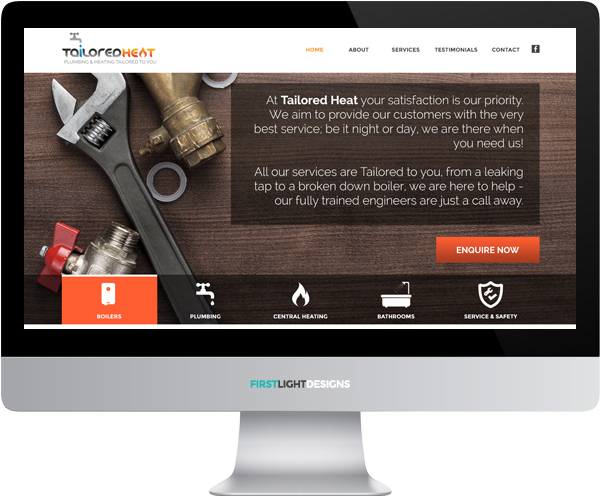 Our custom responsive websites will further enable you to reach your customers in the best way possible. 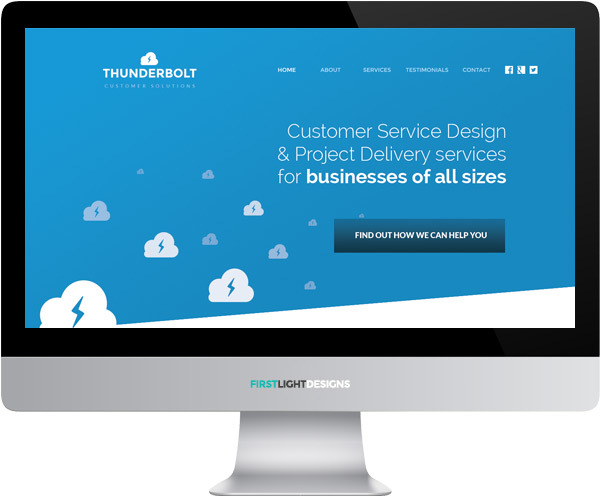 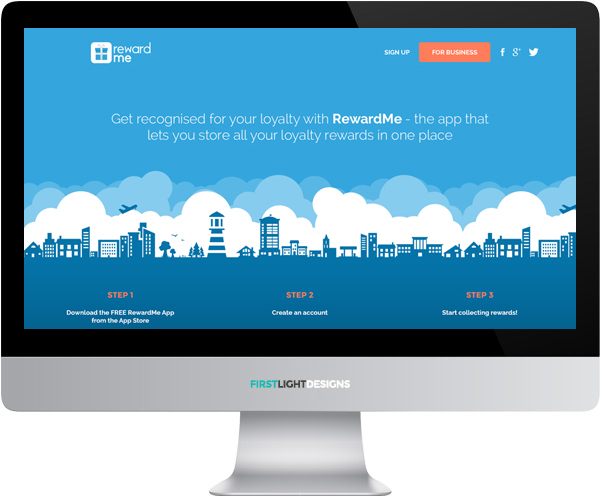 We’ll give an optimised, streamlined experience that is uniquely adapted to the type of device your customer is using. 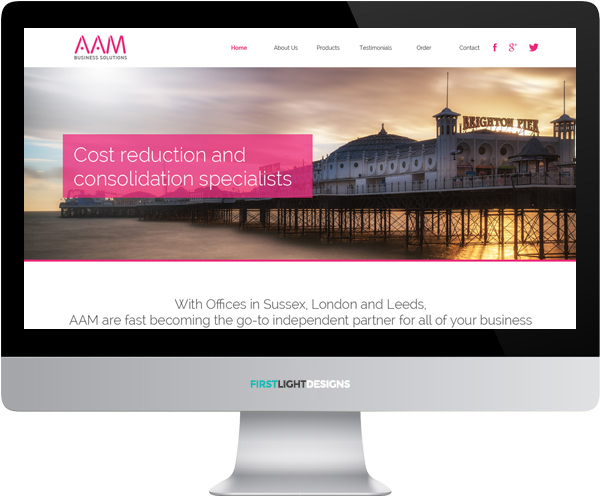 AAM Solutions provide cost-effective office and business supplies. 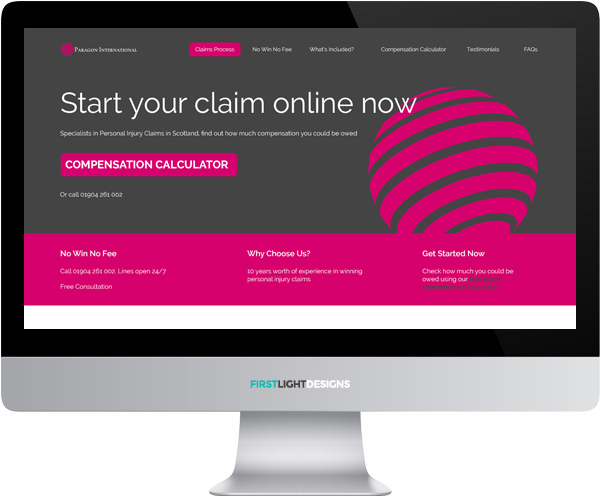 Paragon International are specialists in Personal Injury Claims in Scotland. 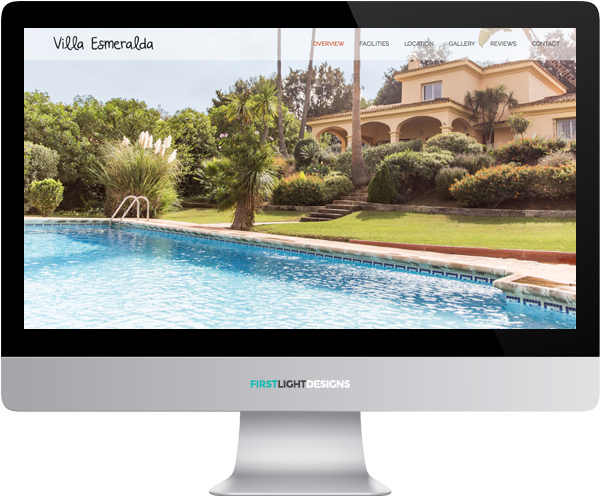 Villa Esmeralda is a family holiday villa in a stunning position within the exclusive Sotogrande Estate, and in the heart of the Costa del Sol's best golfing area. 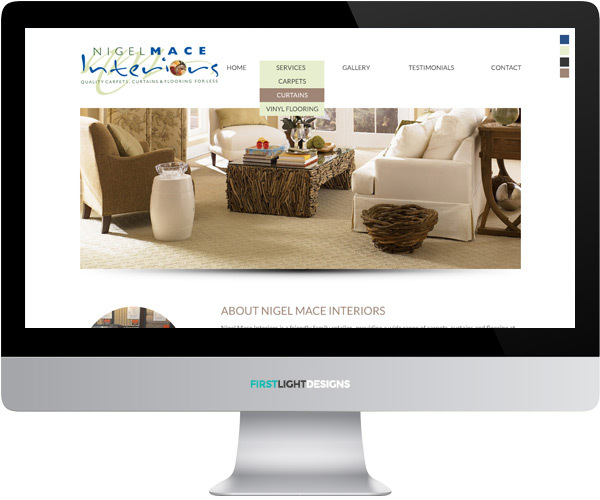 Nigel Mace Interiors is a friendly family retailer, providing a wide range of carpets, curtains and flooring at affordable prices to domestic and commercial customers throughout Plymouth.